Samsung Galaxy S9 is the first Samsung device to get Dolby Atmos sound mod. It gives high-quality sound on both headphones and speakers. Thanks to XDA Senior Member ImbaWind to port Dolby Atmos for Samsung Galaxy S8 from S9. 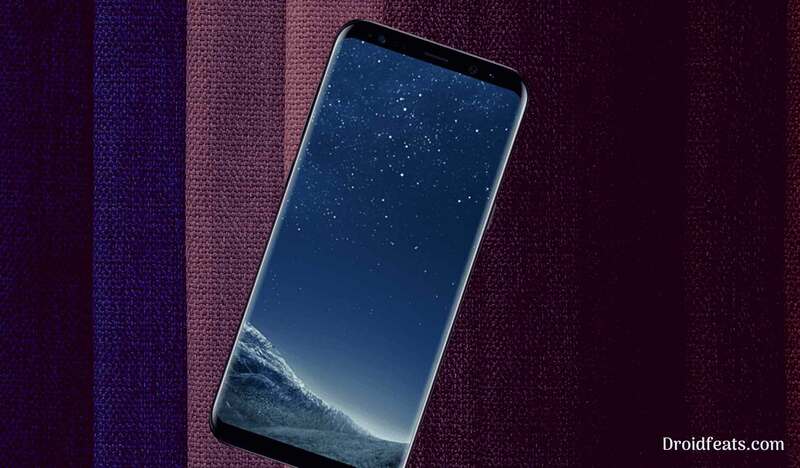 Galaxy S9 is the latest flagship of Samsung, that sustained itself as an extraordinary smartphone as compared to other flagships in the market. In addition to its incredible specs, Galaxy S9 features high-class sound processing with Dolby Atmos technology. Dolby Atmos has been entirely around on the TV, Studios and entertainment systems, but now, it’s available on Android smartphones. With this guide, you can easily install Dolby Atmos on Galaxy S8 to enhance your sound system. The installation process is mainly playing with TWRP Recovery. We will be flashing Sound Alive via TWRP on Galaxy S8 to enable Dolby Atmos. Sound Alive is available by default on Galaxy S9, but need to install in S8 to get Dolby Atmos. Your Galaxy S8 must have a Custom Recovery like TWRP installed. If not, check out our guide on How to install TWRP Custom Recovery on Galaxy S8. Without TWRP, you can’t flash Sound Alive ZIP file that has been ported from Galaxy S9. Rooting: Dolby Atmos need root access. So, your Galaxy S8 must be rooted. Otherwise, this mod won’t support. In order to get root access on your Galaxy S8, please follow our detailed guide on Magisk rooting here. Download the following ZIP files for Galaxy S8. These will let you enable Dolby Atmos on your device. You need to flash both Sound Alive ZIP and Dolby Install ZIP to activate Dolby Atmos. Download Dolby Installer and Sound Alive for Galaxy S8 (Cruiser) on your computer. Press and Hold [Bixby, Volume up and Power buttons] button together to enter into the recovery mode! So you are done with this tutorial! You had successfully installed Dolby Atmos on Galaxy S8 using our guide. If you faced any problem with performing this tutorial, please let us know by dropping a comment below. Our team will reply you back as soon as possible. Next articleHow to Install Dolby Atmos on Android [all devices] – explained everything!